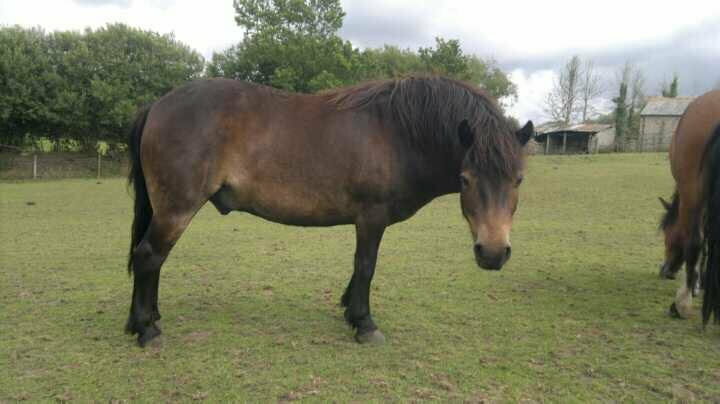 Star came back to us from his previous home where he was a companion pony because he was very overweight. (yes this is the slim version eeek lol) He has a lovely sweet temperament and would make a fab riding / driving pony (quite strong build,) but needs to be doing some kind of work to keep his weight controlled. He is a lovely pony and get's on particularly well with Buzz. He is sweet ans sensitive but very friendly and cuddly and at the moment is looking like a gorgeous cuddly big walrus lol! My daughter Mina particularly loves Star and he is happy to stand and be stroked for ages. We would be so happy to see him go to a new home where he would get all the love and attention he needs.